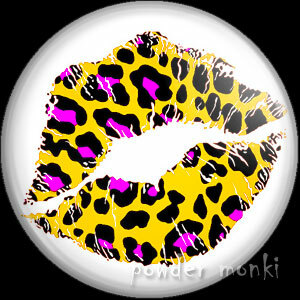 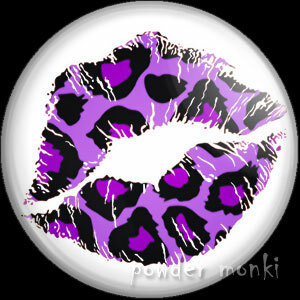 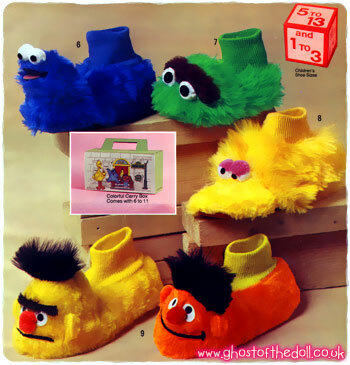 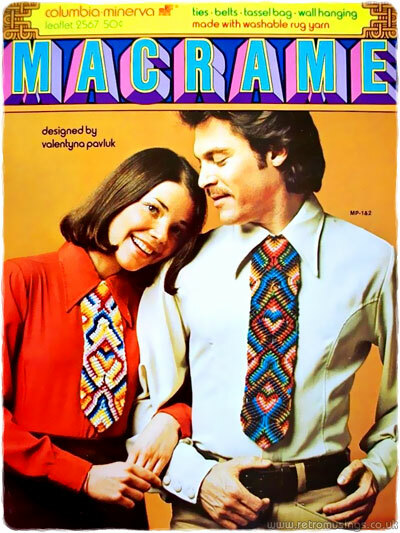 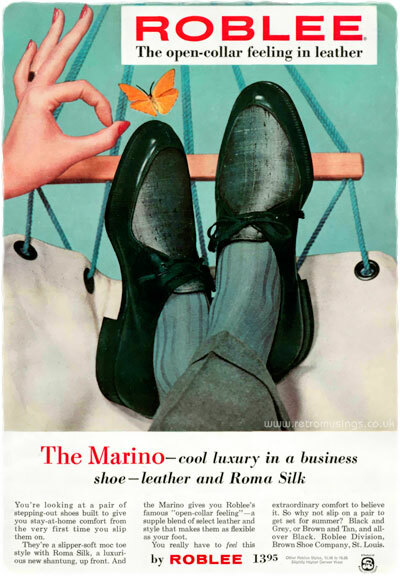 Shoes, hats, gloves, ties, watches and more! 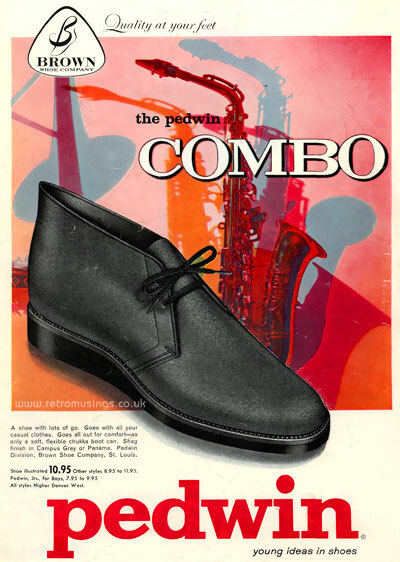 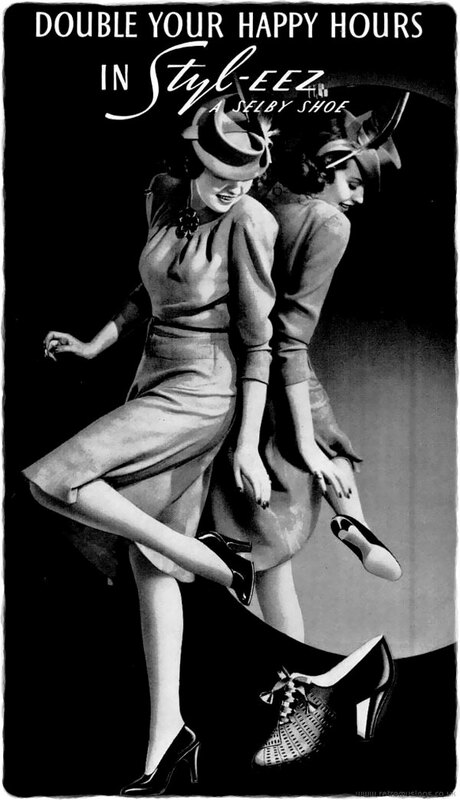 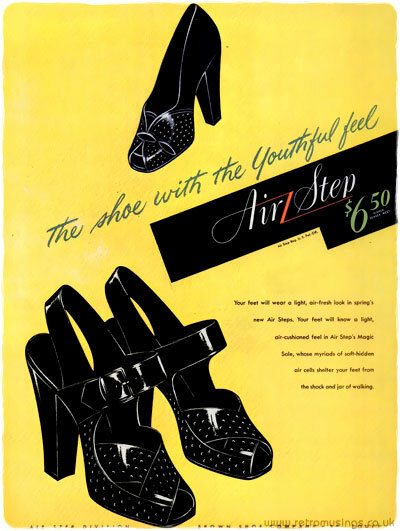 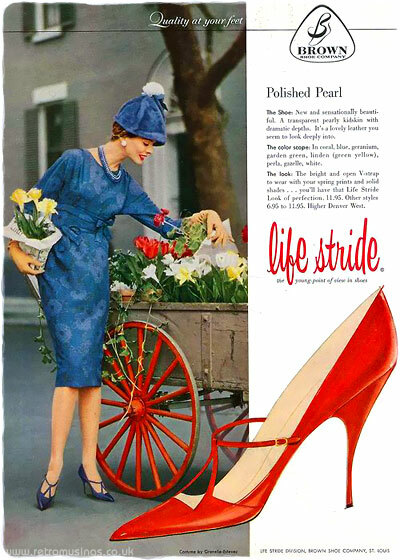 These ads for Air Step women’s shoes by Brown Shoe Company date from 1944-48. 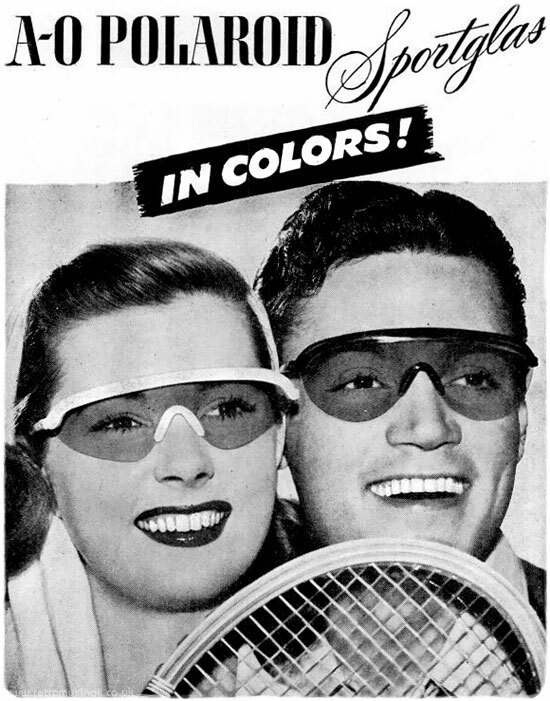 These ads for American Optical sunglasses date from 1946-48. 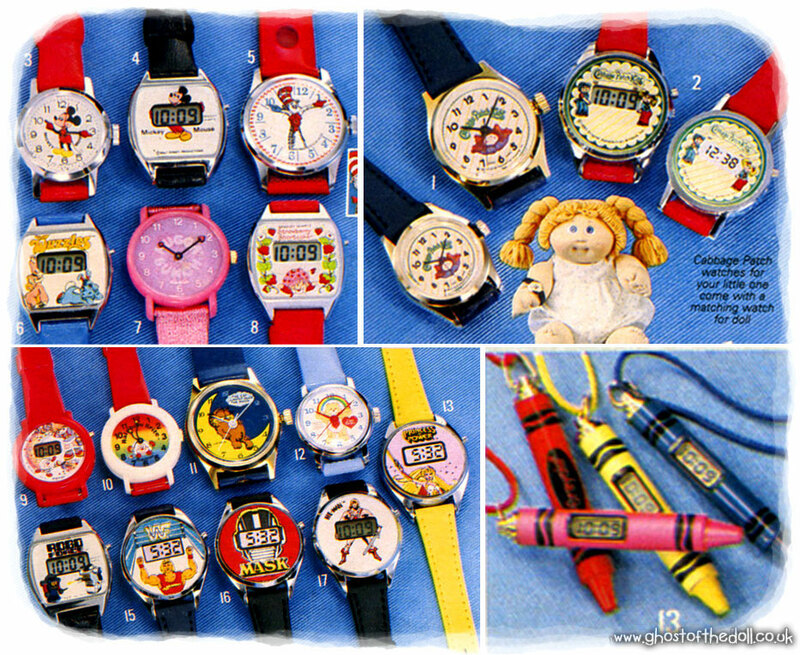 Here is a collection of children’s character watches and clocks shown in various US Christmas catalogues from 1980-89 (found on Wishbook). 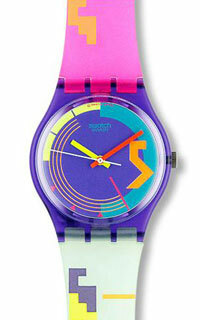 I love the over-sized Strawberry Shortcake wall wrist watch clock! 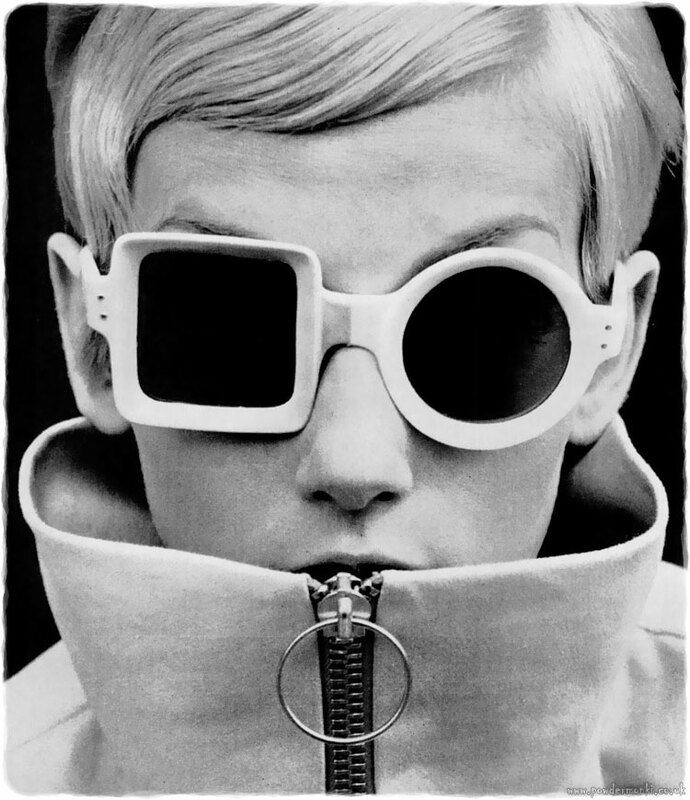 Check out these groovy 1960’s white-framed shades. 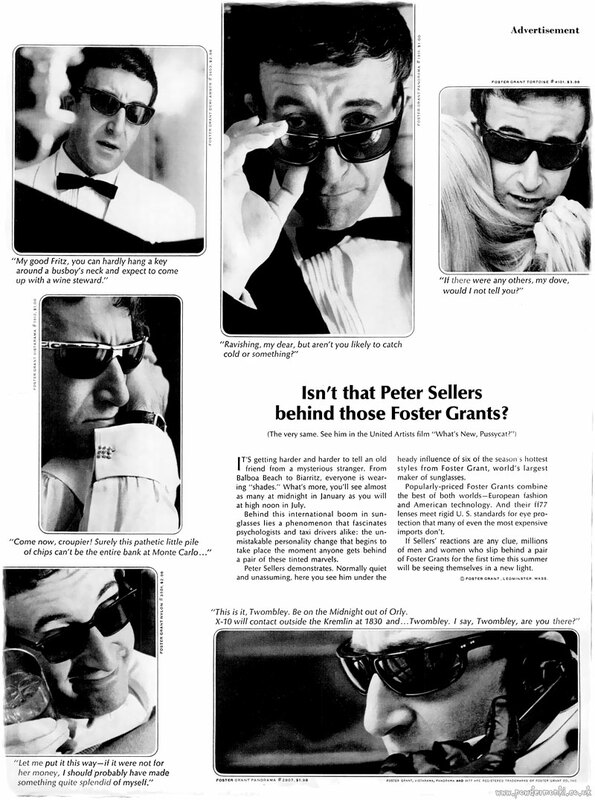 Sunglasses just too small? 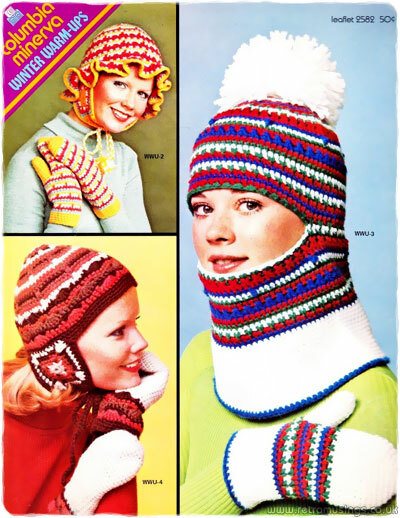 How about a welders shield attached to a headband? 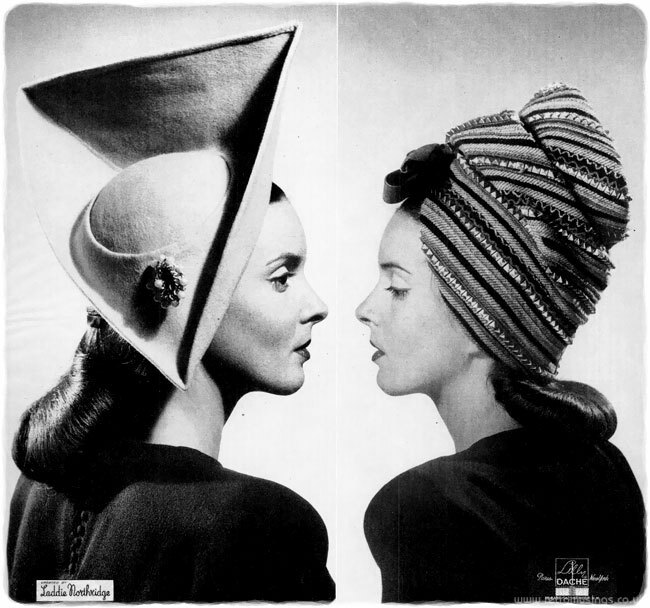 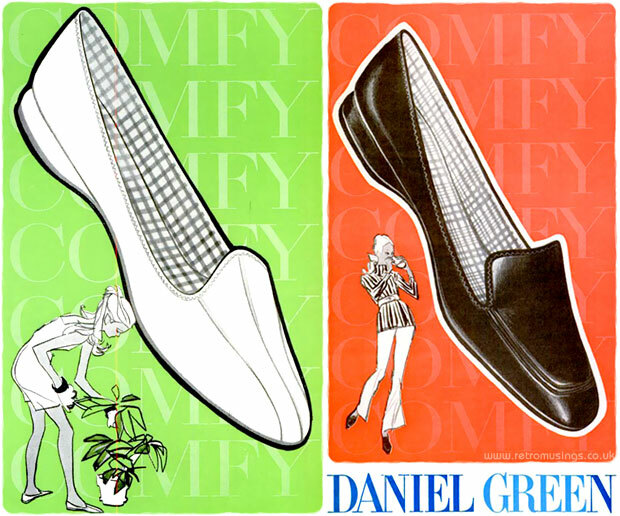 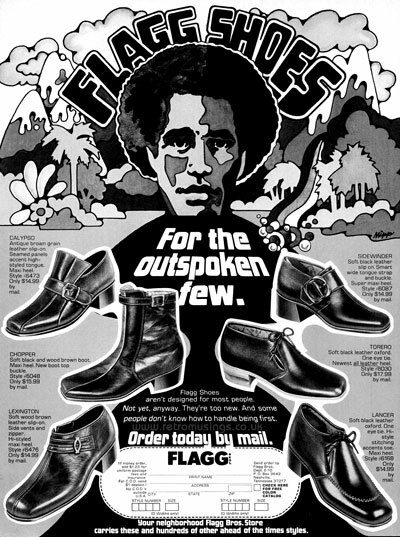 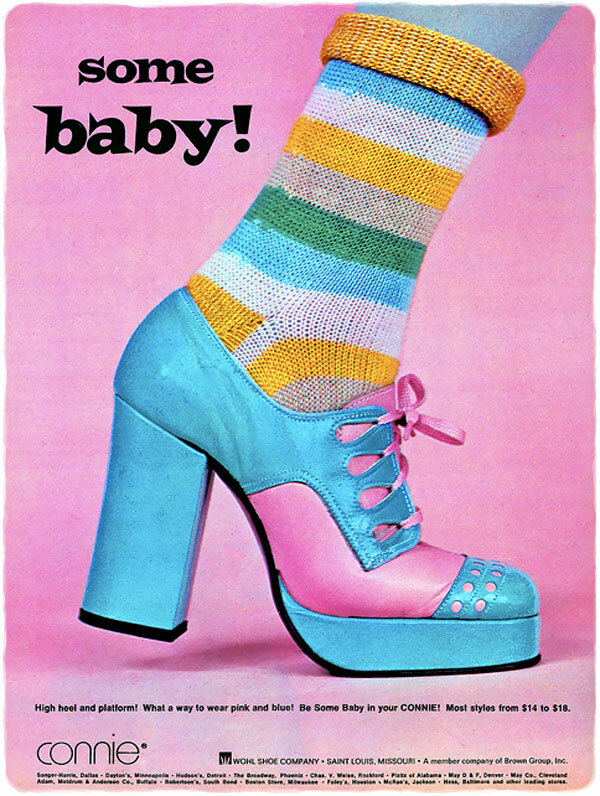 These ads for Daniel Green women’s shoes and slippers date from 1963-68. 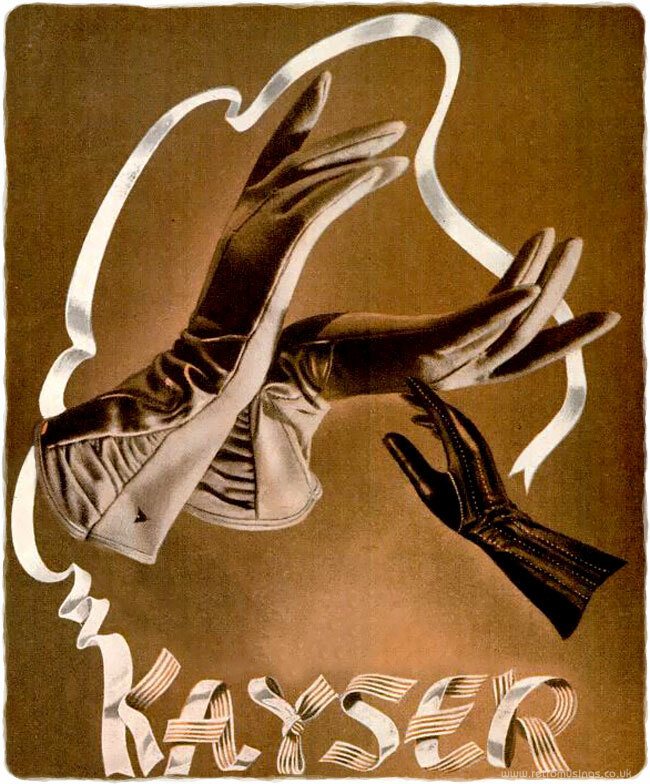 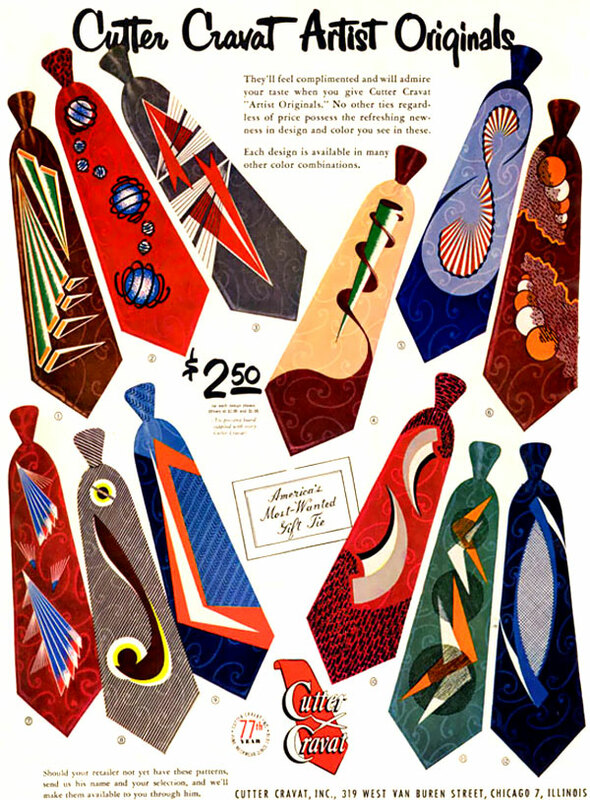 These illustrated ads for Kayser gloves date from 1939-43. 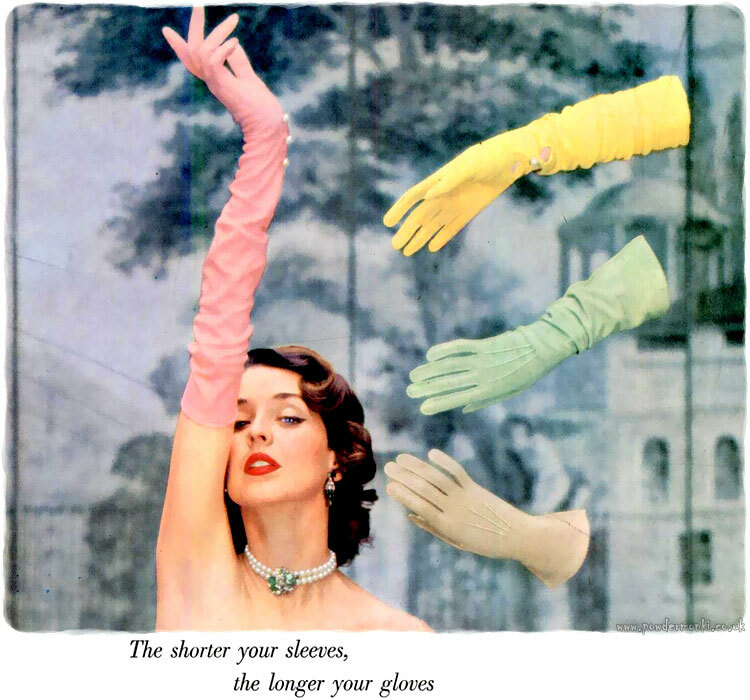 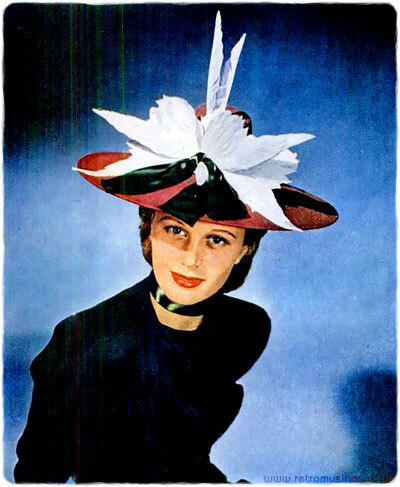 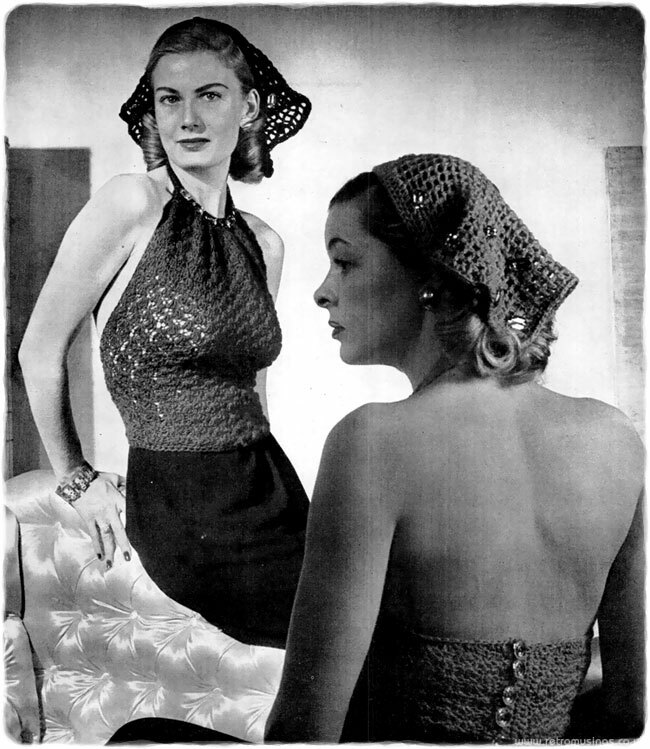 Kayser, similar to Van Raalte, produced gloves, stockings and lingerie. 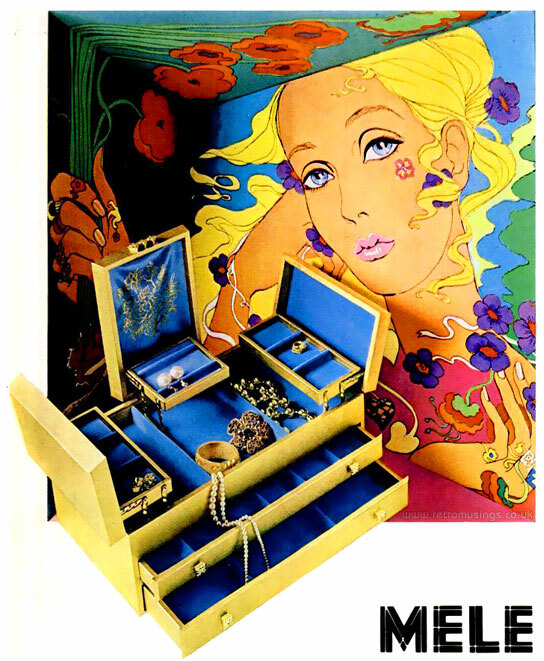 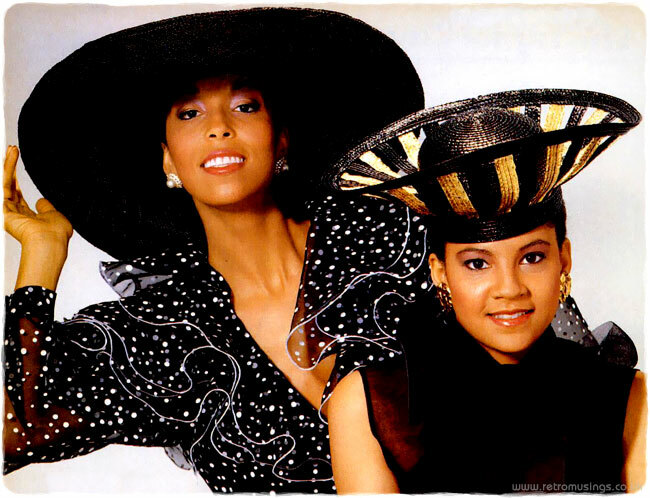 These ads for Mele jewellery cases have the most wonderful illustrated backdrops. 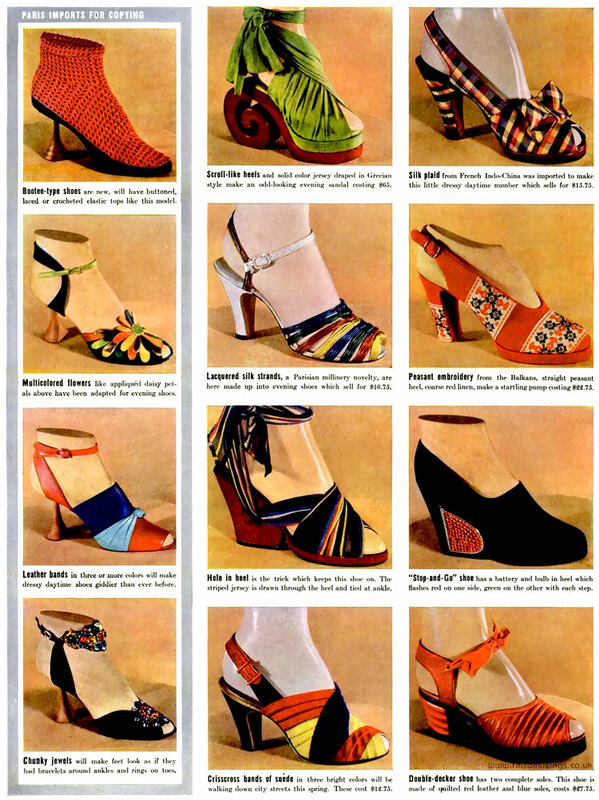 They are from 1967-68. 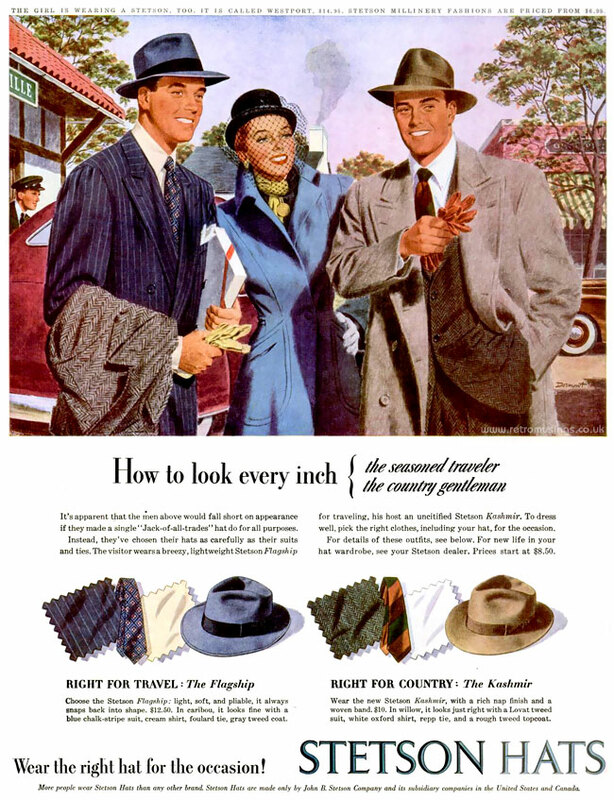 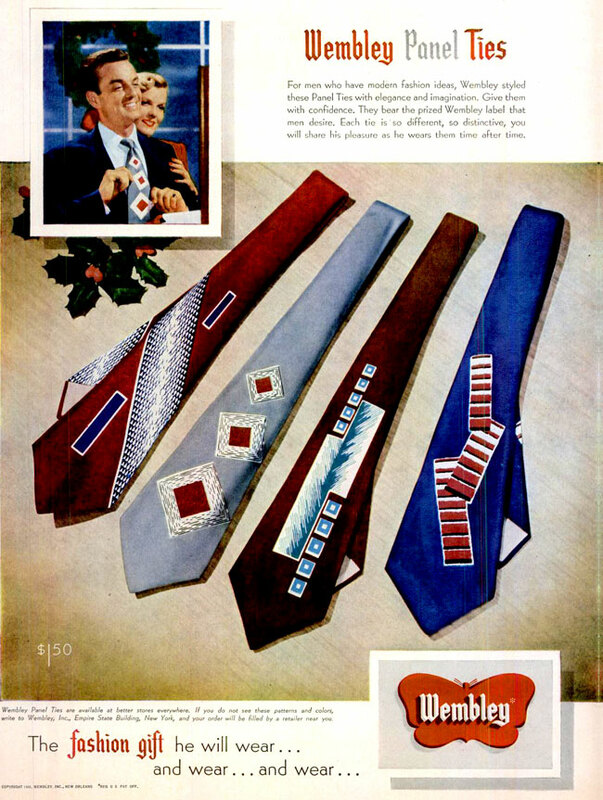 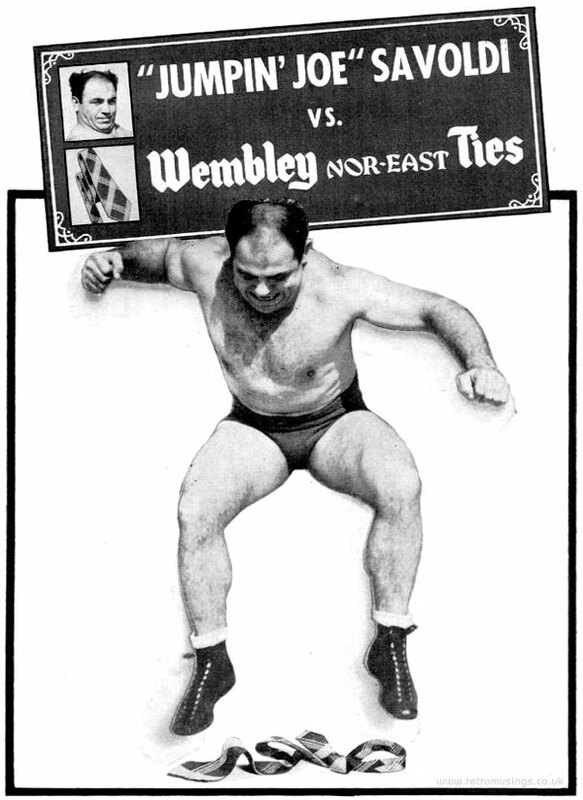 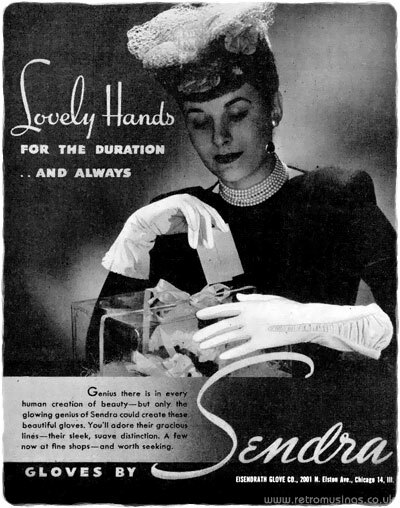 These ads for Sendra gloves date from 1943-45.